The Islamic CSR framework (IRI) is an industry standard, based on Islamic values, for measuring and evaluating Islamic Corporate Social Responsibility (CSR). 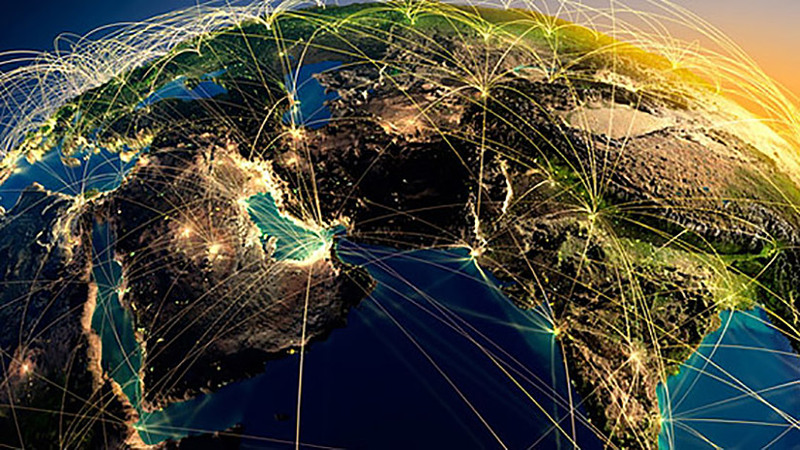 By recognizing and embracing the characteristics of Islamic business practice, the IRI enables organizations to report more effectively on their CSR and philanthropic efforts, thereby accelerating the achievements of sustainable value and growth. The IRI was created to promote the use of triple bottom line reporting as a mechanism for sustainable development and growth, in a context that is aligned with Islamic principles, beliefs and values. Islamic Finance Today (IFT), a leading e-magazine dedicated to the promotion of ethical banking & Finance, has confirmed itself as a partner of the Islamic Reporting Initiative (IRI). 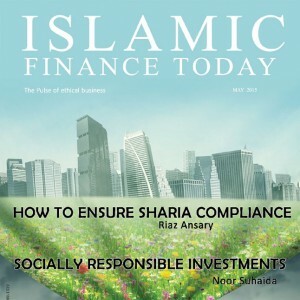 “We, at Islamic Finance Today, are pleased to be a partner of Islamic Reporting Initiative, which is the need of our times” said Asiff Hussein, Editor-in-Chief of Islamic Finance Today, a monthly multi-media digital magazine devoted exclusively to the promotion of interest-free Islamic Banking & Finance. “Ever since our launch as an e-version in January 2015, we have focused a lot on responsible corporate behaviour including Ethics, Sharia Compliance, Socially Responsible Investments and Micro-Finance for the SME sector” Said Hussein, who also served as the founder editor of the print version of the magazine from 2006-2010. 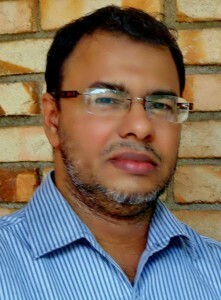 IFT was adjudged one of the six popular industry magazines by Nazim Ali of Harvard Law School in his Report Islamic Finance and Economics as Reflected in Research and Publications (2008) and served as a primary source of International Financial Services London’s (IFSL) pioneering Research Report Islamic Finance (2009). 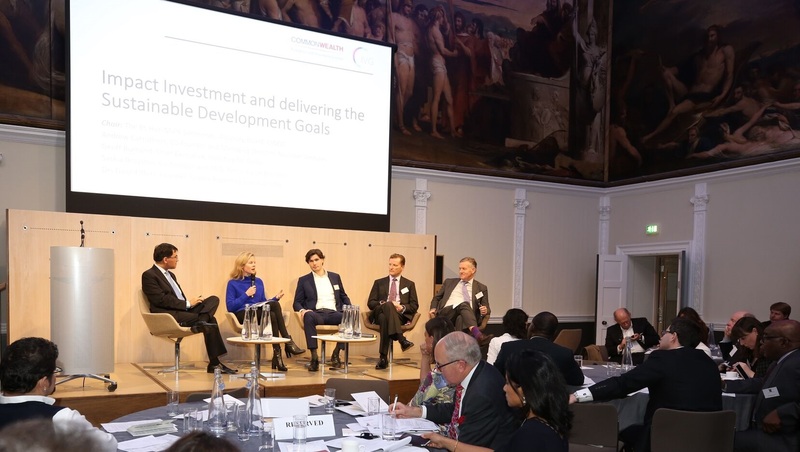 “Even then we saw the need to focus on CSR not only in the area of ethics and green investments, but also a greater focus on uplifting deserving sections of society through microfinance. In fact, we had an entire issue devoted to Islamic microfinance in 2007. That stress never abated and we regularly had articles focusing on these areas. Our premise was that if Finance was to be Islamic, it had to be so not just in name, but also in spirit. It had to have a human face, reach out to people and be more broad-based than conventional Finance”. “It is heartening to see Daan Elffers and his team of dedicated young people focus on Corporate and Social Responsibility. Reporting on these initiatives is extremely important and should go a long way in reinforcing Islam’s Message of Peace and Goodwill, especially in these trying times where the twin evils of Islamophobia and Religious Extremism have raised their ugly heads. Communicating the green message of Islam to the world is indeed the need of the times”, Hussein said. IFT which is now available for free downloading as a service to the industry, accessible at http://www.iftmagazine.com/View/index.php delivers a mix of exclusive articles by the leading scholars in the field, interviews with prominent personalities, industry trends, news, views and events. Since its launch as an e-version early this year a number of leading scholars have contributed papers or interviews, among them Rushdi Siddiqui, David Vicary, Joy Abdullah, Shakeeb Saqlain, Abdelilah Belatik Paul Mc.Namara, Sayd Farook, Shafiq Jakhura, Farrukh Habib, Muniruddin Lalmahmood, Furqan Ahmed and Rosie Kmeid. Two more features, MIT Talks and the Big Question were also recently added. MIT Talks is a brief video presentation incorporated into the magazine as part of its multi-media drive and has featured leading industry personalities like Sheikh Bashir Al Amine, Dr. Burhan Arbouna and Mohammed Ikram Thowfeek.